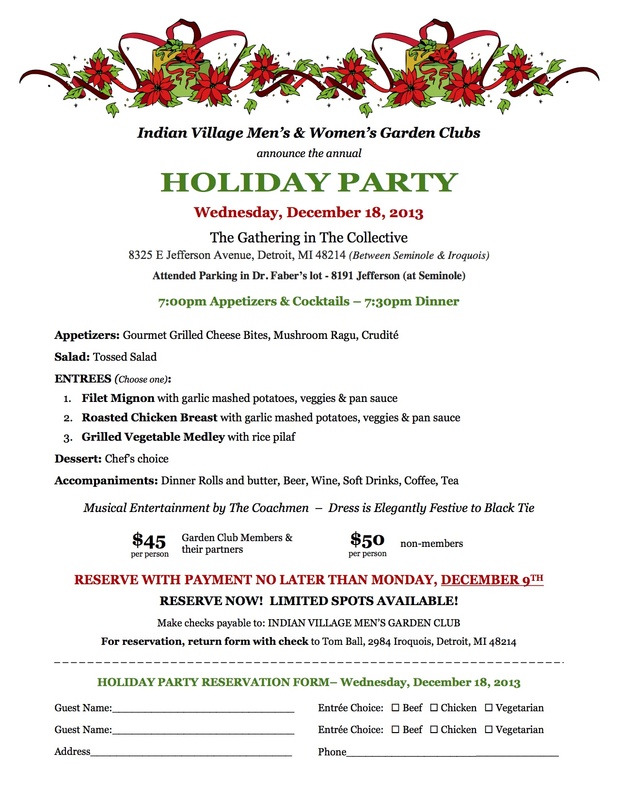 We will again have a joint Holiday Dinner Dance with the Indian Village Men’s Garden Club. 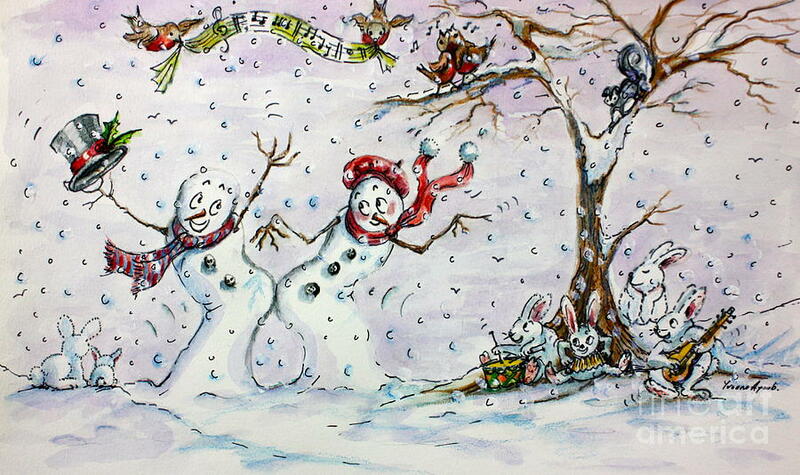 The event will be at the The Collective, 8325 E. Jefferson Avenue, on Wednesday, December 18, 2013 at 7:00 PM. The evening will feature a full, sit down dinner and dancing. Music will again be provided by The Coachmen. See below for reservation information.